If you are within a 10-mile radius of Carol Stream and order before 9:00 a.m., E&J will have it on-site the same day! 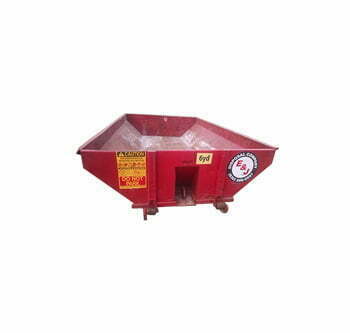 Our deep inventory of garbage containers are ready to roll out. 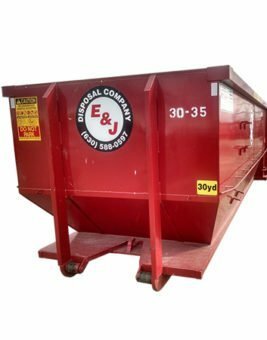 Choose from a wide variety of dumpster sizes to meet your specific needs. 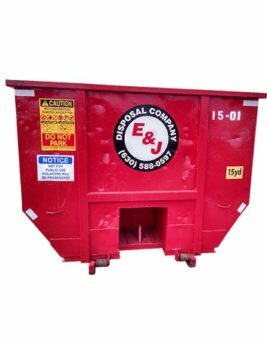 Our small dumpsters are best fit for home remodeling projects, clean concrete or landscaping debris. Larger models accommodate larger commercial project and demolitions. 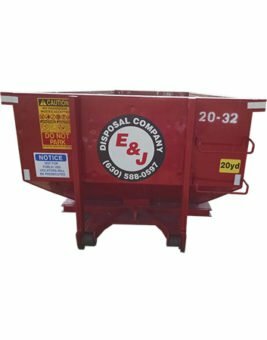 E&J Disposal has the right size of dumpster for your project! 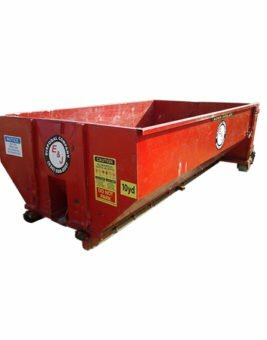 View our dumpster sizes below or visit our FAQ page for questions about our rental services.